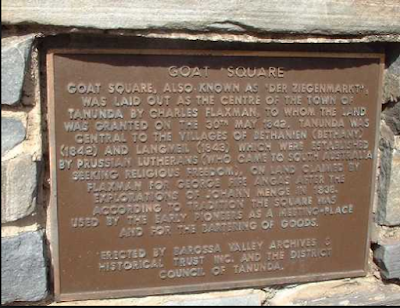 If you’re wondering why Australia’s most internationally prominent wine region doesn’t rate a mention here then you obviously haven’t spent any time in the Barossa’s pubs. With the possible exception of the Greenock Hotel, the Barossa’s pubs are a sorry collection of shitholes with an utter lack of ambition and an eye fixed firmly on the lowest common denominator. It’s a crying shame. Which is why it has come to pass that in recent weeks I have come to be sitting regularly on the footpath with a glass in hand while watching the Barossa world go by. 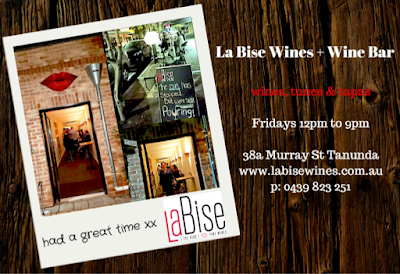 Natasha Mooney's little pop-up wine bar offers her La Bise wines by the bottle and the glass and it sure beats paying the $6 a middie for beer at the Tanunda Club.